Richlands is Nominated for the BILD People’s Choice Award! Vote Today! 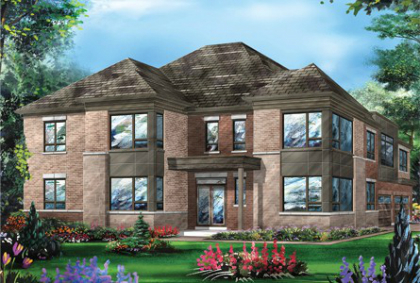 Fieldgate is extremely proud and excited to announce that our community Richlands in Richmond Hill is nominated for the BILD People’s Choice Award! In June 2017, we opened Richlands to appointment holders. 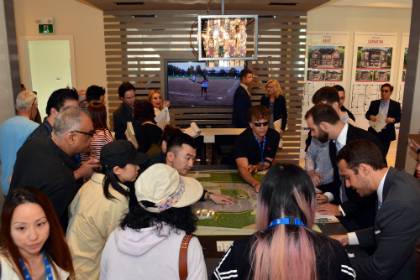 There were thousands of prospective buyers eager for the community to open, and this was at a time when everyone thought the market was cooling. When the appointment scheduler opened, the spots filled up in minutes! Both Newinhomes.com and PMA Brethour used our Richlands opening as an example of how strong the demand for new low-rise housing was that summer! 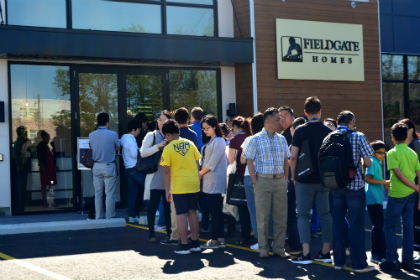 “This weekend showed the market’s alive and well; if (it’s) the right product, right package, right price in a great location (it) will sell tremendously,” said Andy Brethour. We opened Richlands again for a new release in July 2017, and everyone who didn’t get a chance to buy in June showed up and we had another successful weekend opening! 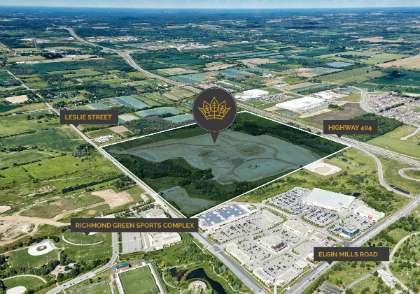 Located at Elgin Mills and Leslie, next to Richmond Green Sports Centre and Park, Richlands is surrounded by family amenities, including schools, grocery stores, parks, restaurants, banks and more! With the stunning designs and amazing location, you have to vote for Richlands! Go to bildpca.ca to cast your vote today! Voting is open until March 31st, and don’t hesitate to share with a friend to ensure Richlands comes out on top! The winners will be announced at the BILD Awards on May 4, 2018.